Hello, I’m interested in 33 MONTEITH AVE Unit C-1A and would like to take a look around. The details on 33 MONTEITH AVE Unit C-1A: This condo located in Upper Roseville, Newark, NJ 07107-2724 is currently for sale for $179,900. 33 MONTEITH AVE Unit C-1A is a – square foot condo with 2 beds and 1 bath that has been on Estately for 9 days. 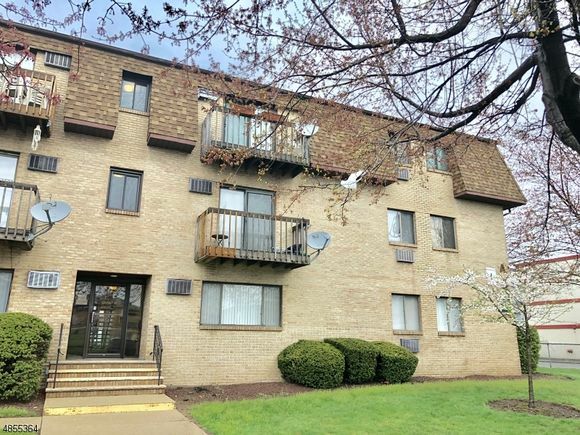 33 MONTEITH AVE Unit C-1A is in the Upper Roseville neighborhood of Newark and has a WalkScore® of 77, making it very walkable. This condo is in the attendance area of Abington Avenue School, Park Elementary School, Ridge Street School, First Avenue School, Elliott St School, Luis Munoz Marin Elementary School, Branch Brook School, Rafael Hernandez Elementary School, Roberto Clemente Elementary School, and Dr. William H. Horton School.